Peachtree Publishing Company, 9781561451852, 224pp. With her mother holding down two jobs to support the family since Skye's father left years ago, Skye is given the primary responsibility of caring for her older brother Sunny, who has Down syndrome. Skye's relationship with her brother constantly challenges and sometimes frustrates her. 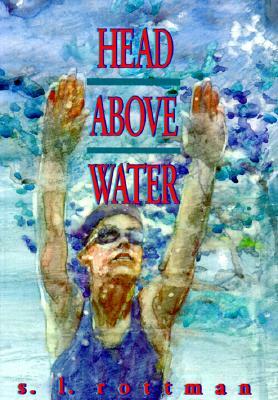 All the while, Skye is trying to maintain her GPA, and she is training intensely to qualify for the state championships as a member of her high school swim team, in hopes of earning a college scholarship. She is also struggling to come to terms with her feelings for her boyfriend, who wants more from her than she is ready to give.